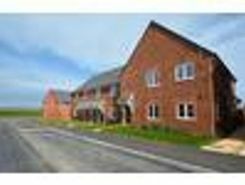 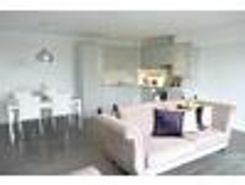 A new build two double bedroom apartment offered to the market on a shared ownership basis. 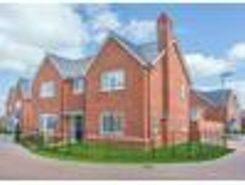 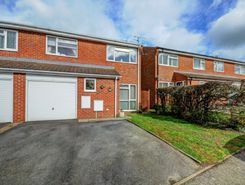 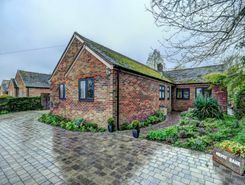 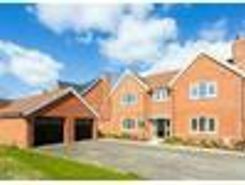 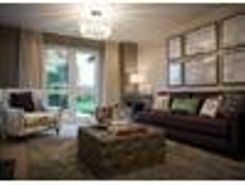 The properties benefit from their own front doors, allocated parking, integrated appliances, gas central heating and use of a communal garden. 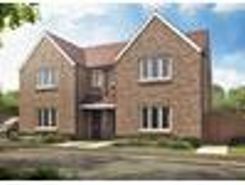 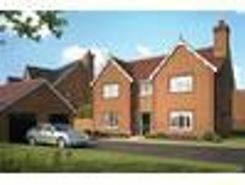 Second Floor Two Bedroom, Two Bathroom Spacious & Modern, Apartment, With High End Finish, Duravit Bathrooms & Juliet Balcony & New Home Guarantee Situated in a Fantastic Location & Only a Short Walk Into Thame Town Centre.